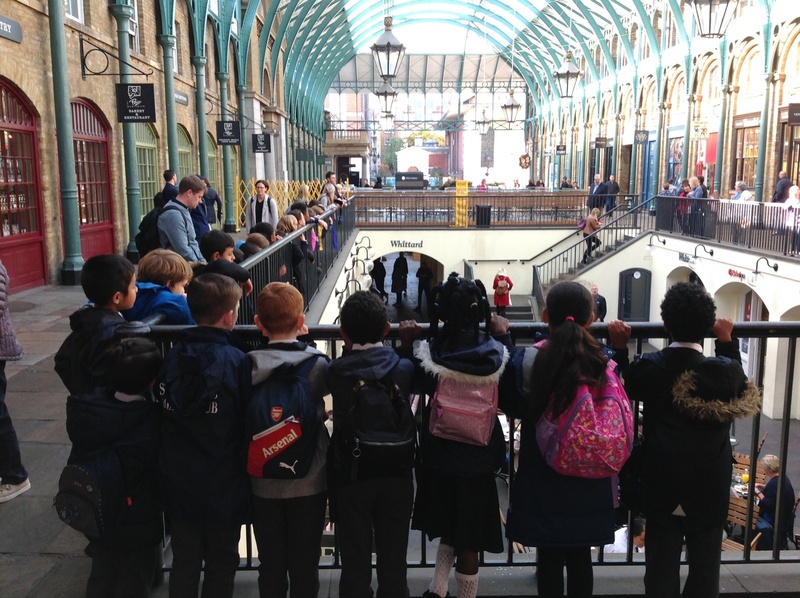 Year 3 Flamingoes and Kingfishers spent a fantastic morning in Covent Garden. 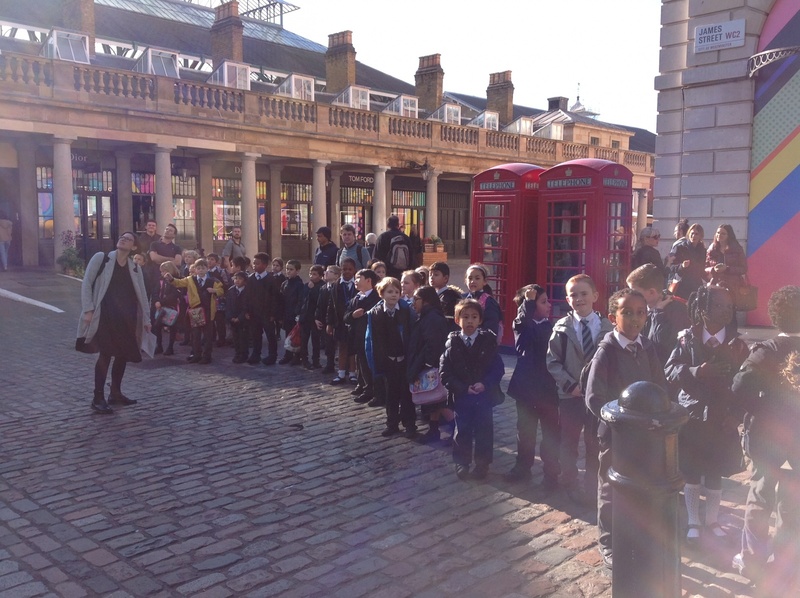 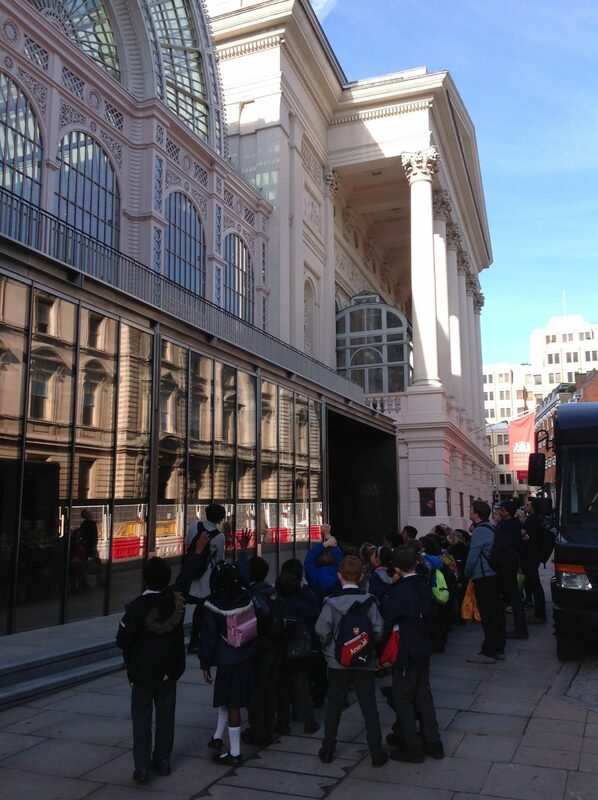 Mrs Wright took the children on a walking tour of Covent Garden, where we saw the Royal Opera House and some street performers and musicians. 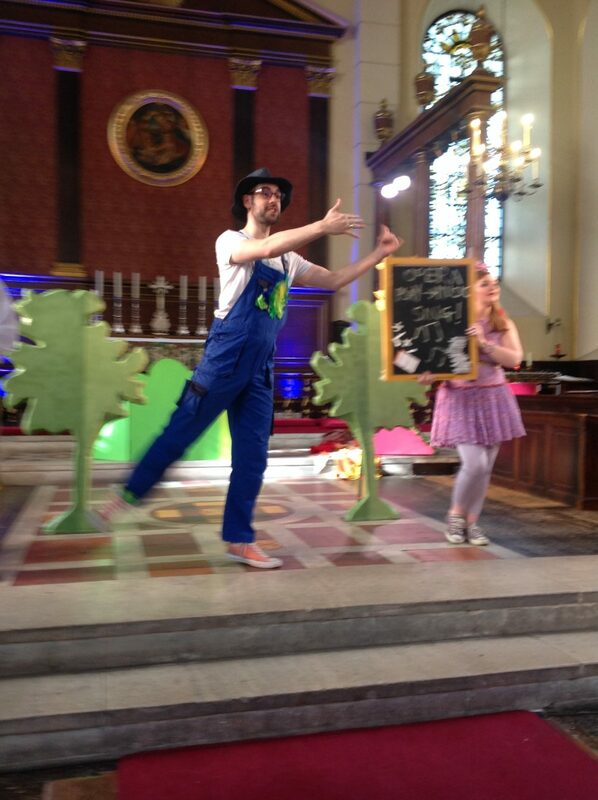 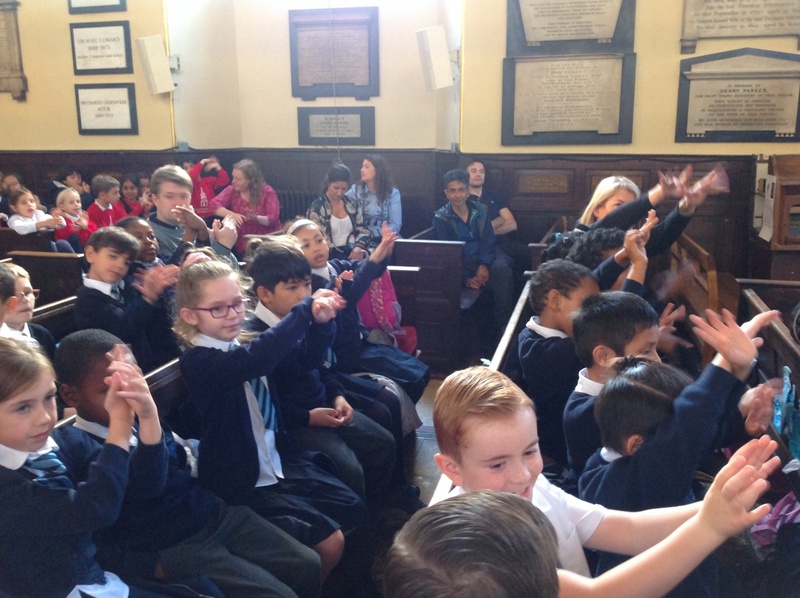 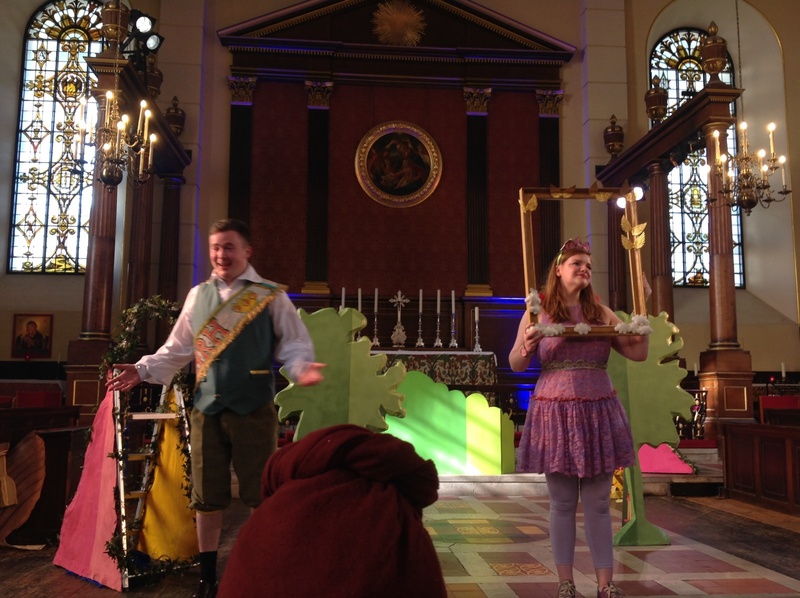 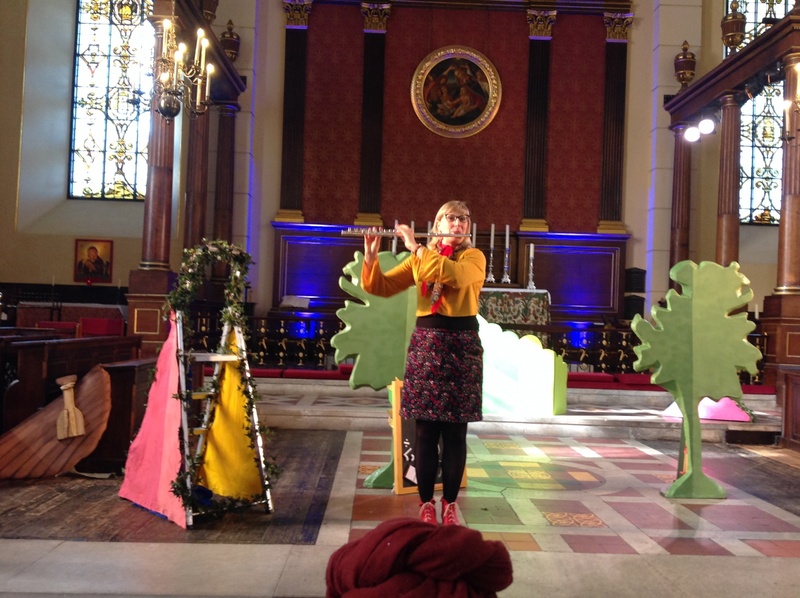 We then went to St Paul’s Church to watch and take part in a great performance of a ‘Mini Magic Flute’. 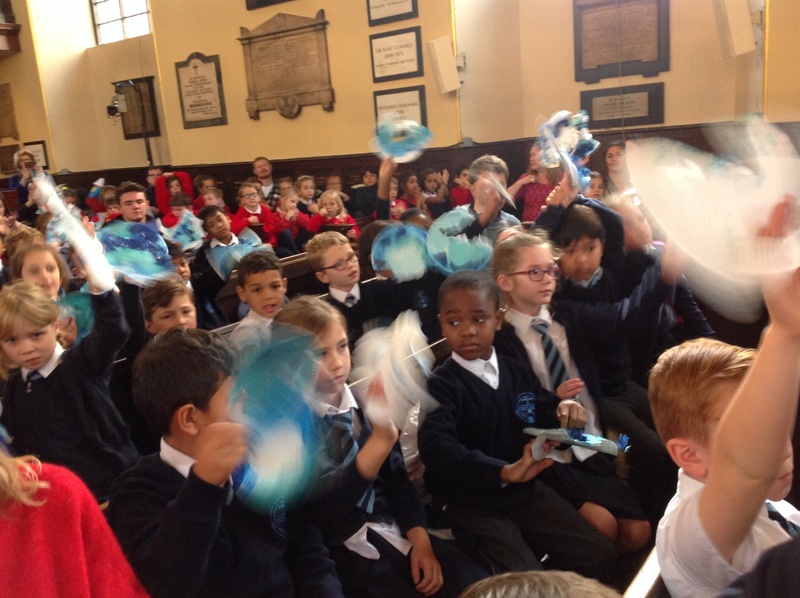 We loved seeing all the musicians and singers up close and enjoyed being part of the opera with our art pieces and the songs we learned.